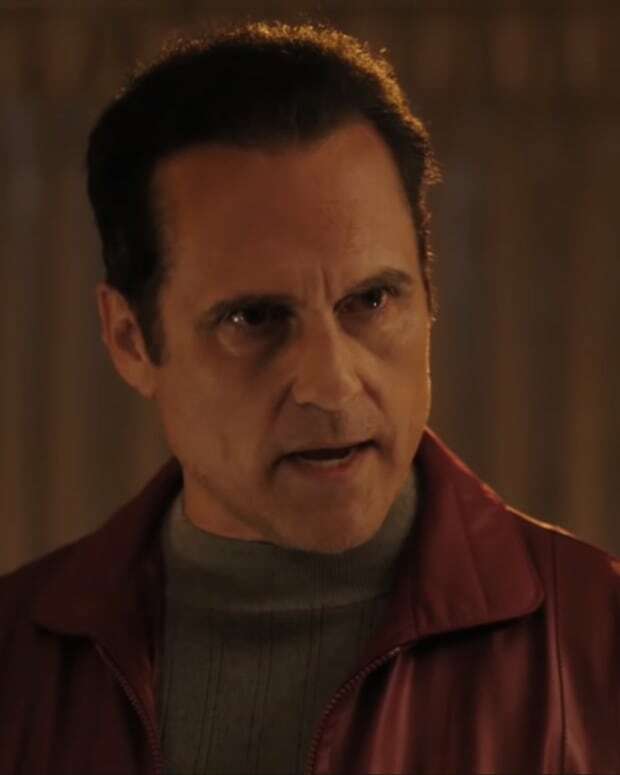 Take a sneek peek at Maurice Benard&apos;sindie flick, Confessions, which is slated for release next year. Benard plays Mitch, a man hell bent on avenging his sister&apos;s death, which took place 25 years ago. 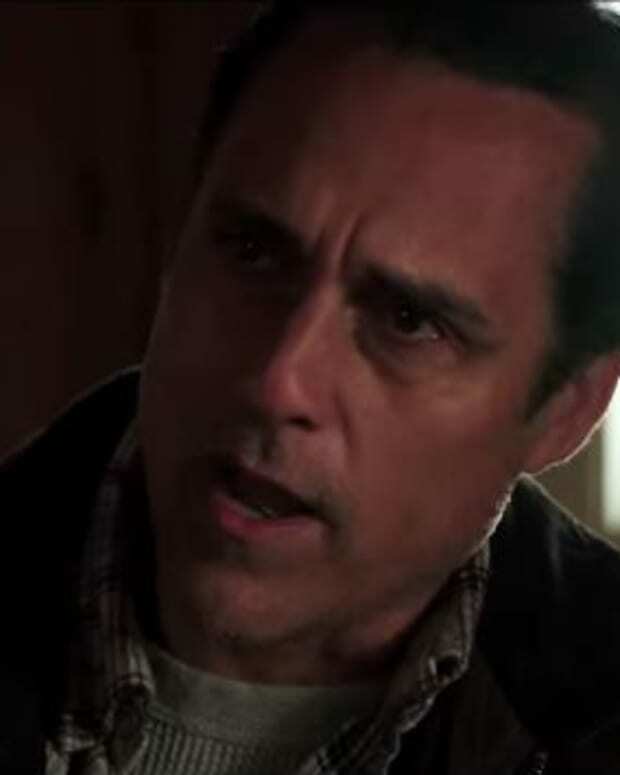 GH's Maurice Benard: "Steve is Jason"